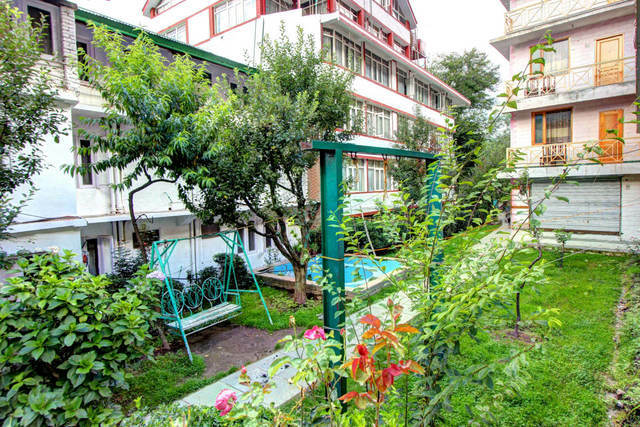 Tibetan Monastery and Hadimba Temple are close to the hotel. 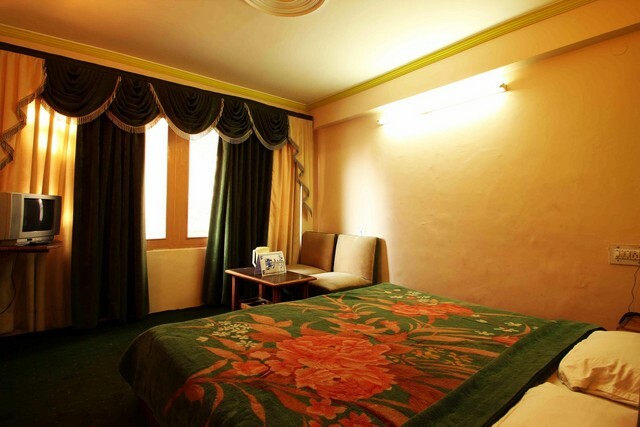 Well-designed rooms with cosy ambience. 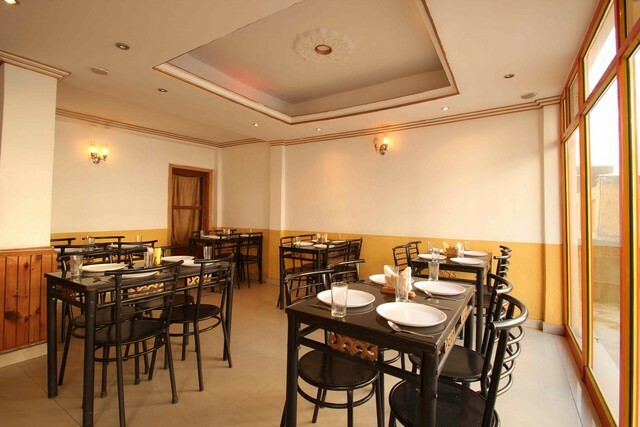 Dining area for sumptuous meals. 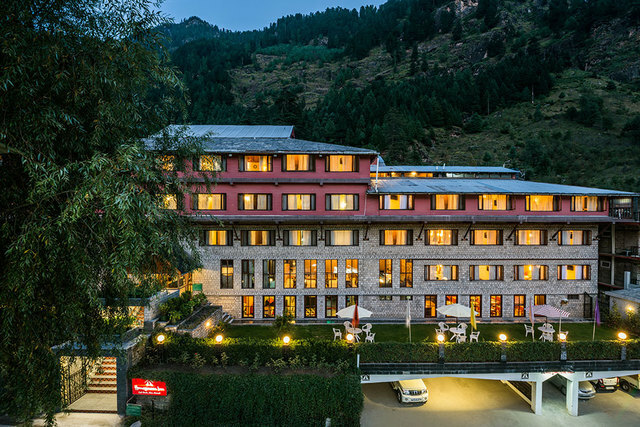 Revel in the charms of the beautiful city of Manali by staying in the peaceful ambience of Hotel Century Gangri. 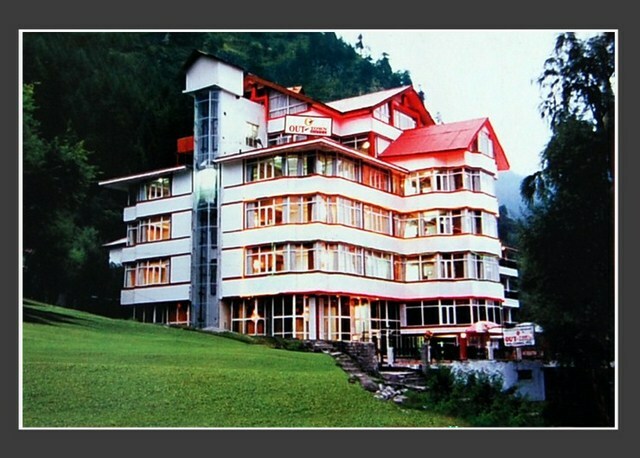 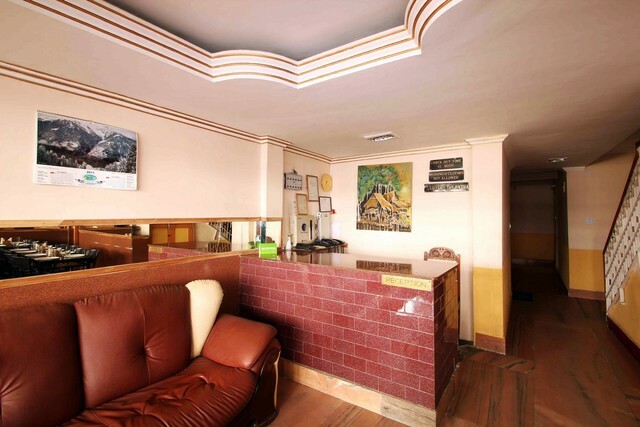 Hotel Century Gangri is a lovely 2-star hotel in Manali that boasts of chic and modern interiors. 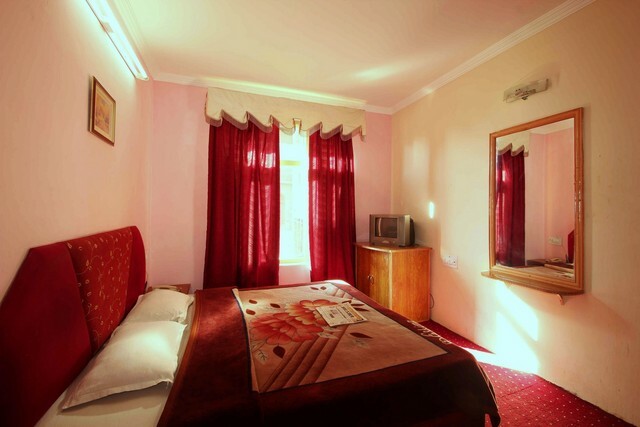 You will get to choose from various accommodation options, ranging from Deluxe rooms to Honeymoon suites. 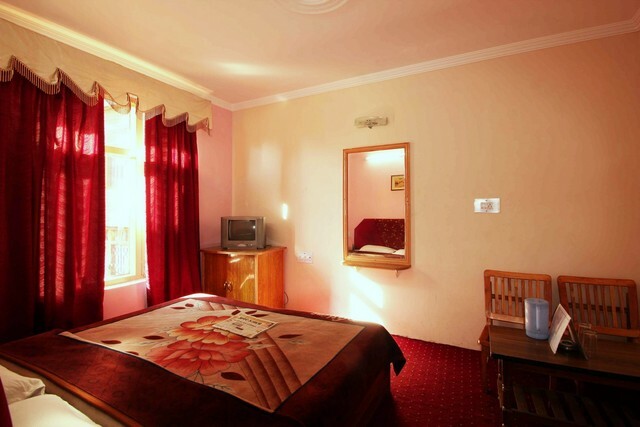 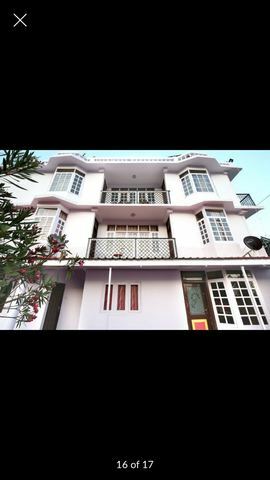 There are 30 rooms, each of which comes with amenities like a king-size bed, a seating area, an intercom, a satellite television and an attached bath. 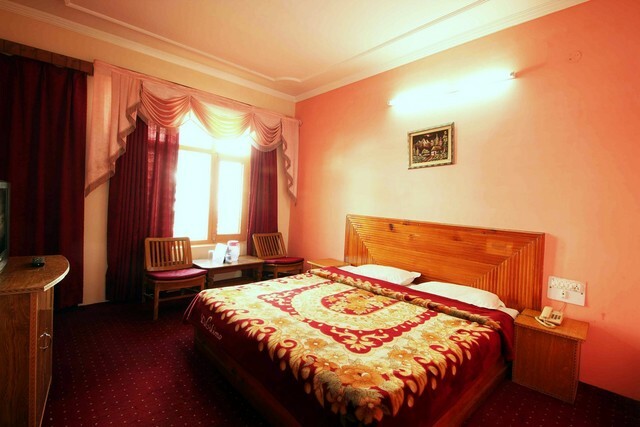 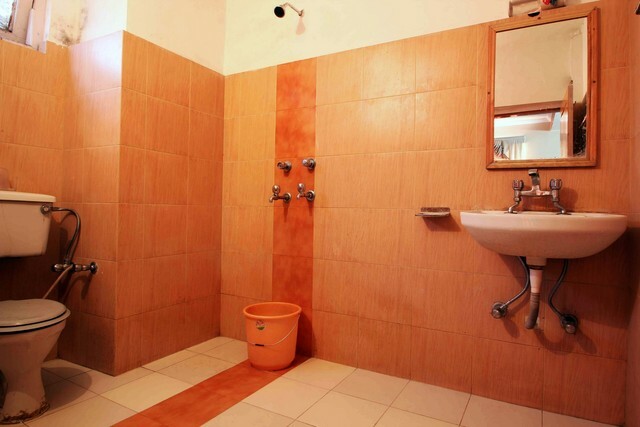 Some of the other common facilities provided by this hotel to its guests are 24-hour reception, room service, car rentals, complimentary breakfast, free Wifi and ample parking space. 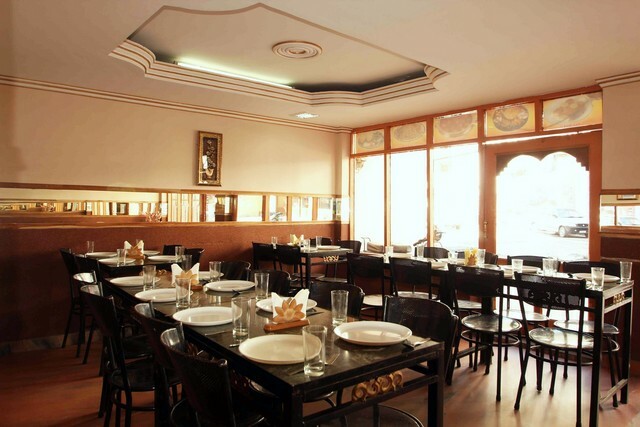 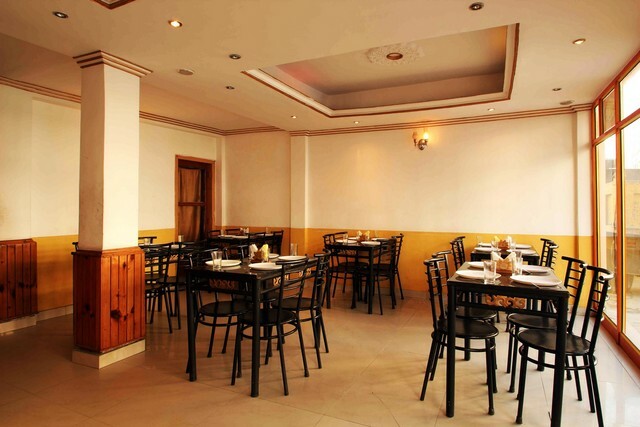 Hotel Century Gangri also has an in-house restaurant that specializes in serving some mouthwatering Indian delicacies. 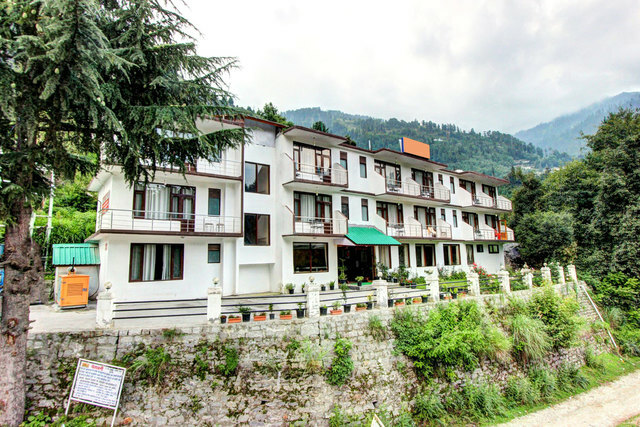 For travellers, the Siyal bus depot and Mall Road Square are 1.3 km away whereas the Bhuntar airport is 52 km away, Joginder Nagar railway station is the nearest railway station situated 145 km and Shimla railway station is 247 km. 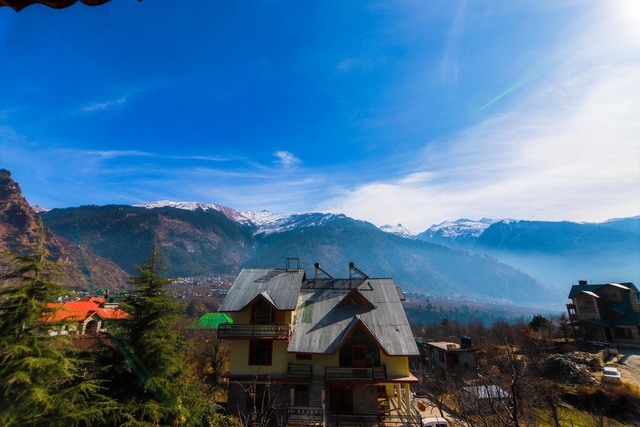 Among the popular tourist spots in Manali, Van Vihar (1.5 km), Beas River view point is 2.2 km, Manu temple is 4 km, Jogini Falls is 5 km and Solang Valley is 12.2 km. 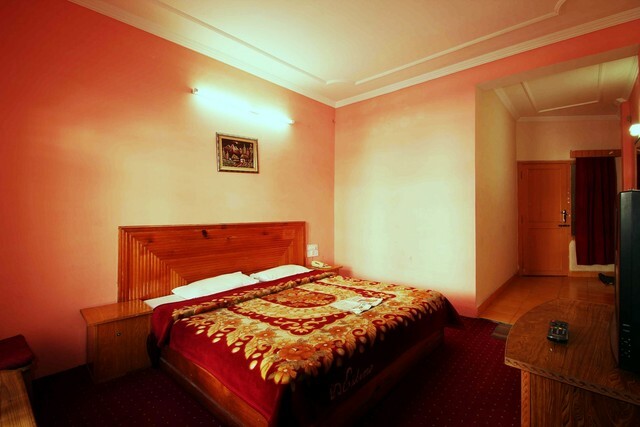 There are many places to visit in Manali such as the Tibetan Monasteries. 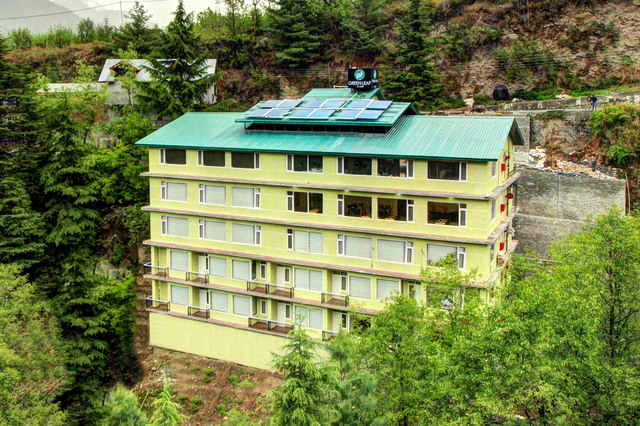 Himalayan Nyingmapa Gompa and Gadhan Thekchhokling Gompa are two such monasteries that are worth a visit. 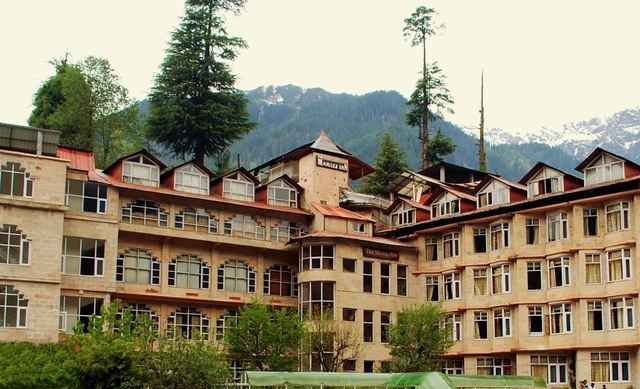 Other things to do in Manali include visiting the Vashisht Hot Water Springs. 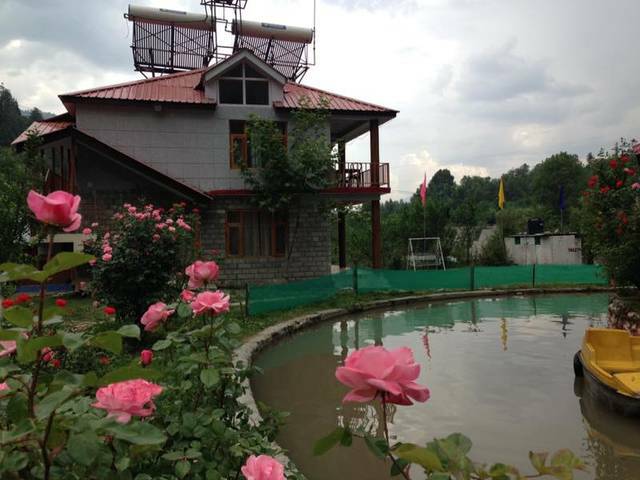 The water from these springs is known to have medicinal properties and is great to relax your body and mind. 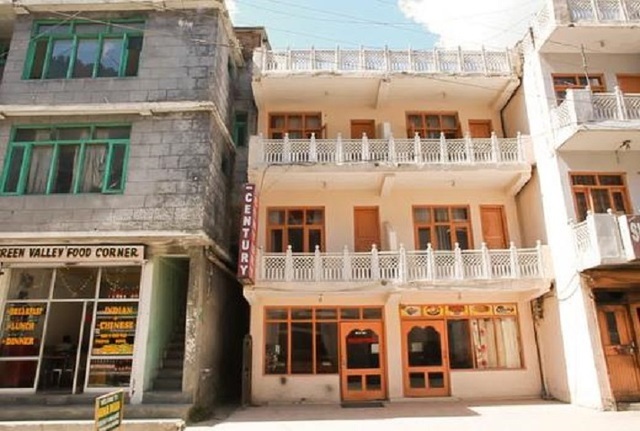 If you want to go shopping in Manali, head to the Tibetan or Old Manali Market. 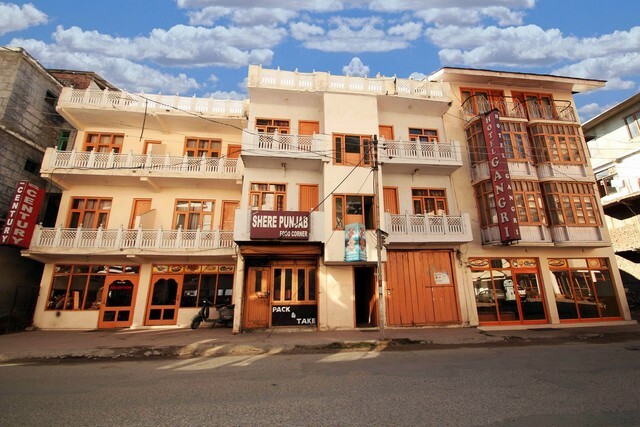 The shops here are famous for selling winter clothing and some impressive handicrafts.